“Build Brand That Builds Business”. 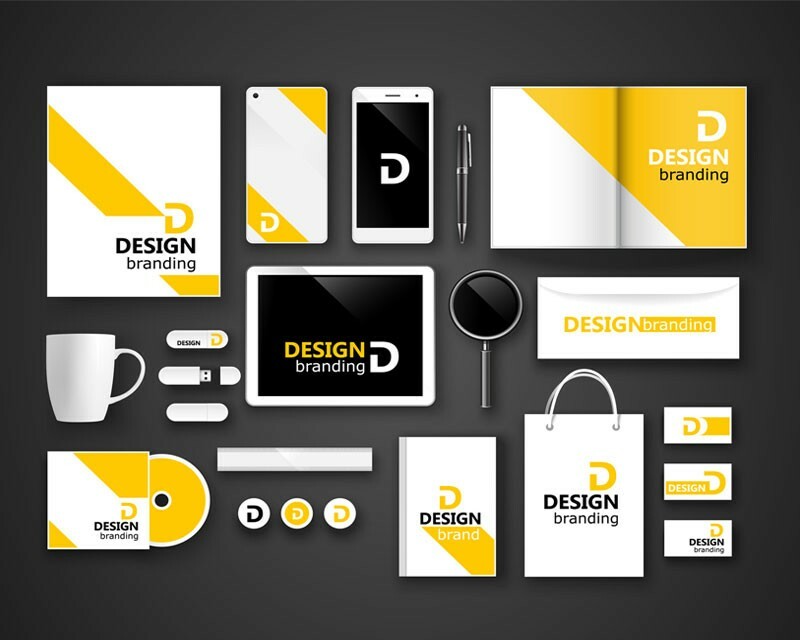 Creating Brand Identity is the first step taken by every business. From finalizing the name of the brand to designing various brand verticals for business becomes necessity for every business. We at GoNexus360 help to transform a business to create its brand to another level. Connect with GoNexus360 and we will help you create a brand that gets engrossed in the minds of your potential customers.